Since winter is here to stay and you need to keep your babes at bay, we thought that a guide to the capital’s famous winter festival would be fitting. With three weeks of fun-filled winter activities, we’ve got you covered on what to wear, where to go and other tips during the 36th edition of Winterlude. 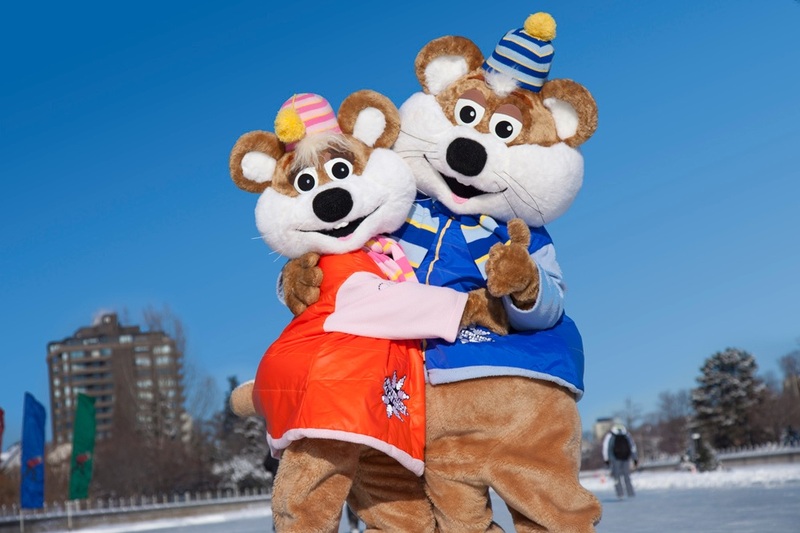 With nearly 600,000 people in attendance each year, it’s no wonder Winterlude is the place to be in February. The festivities kick off on Friday January 31st at 7 p.m. in Confederation Park with Winterlude’s Great Winter Ball and conclude on Monday February 17th. 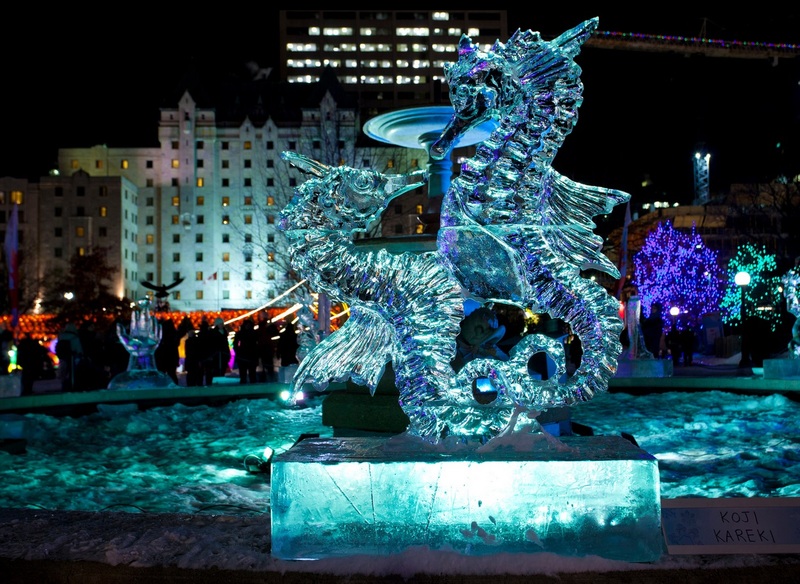 From skating to snacking and ice sculptures and sliding, there is plenty for the whole family to enjoy. This winter in Ottawa, we’ve seen temperatures drop to the near 40s with the wind chill and days with sunshine and single digits, so you can never be too cautious when dressing your little ones for a day outside. The key here is layering. If it’s too hot, they can take something off and when Jack Frost comes nipping, they can bundle back up. This week at all our Fab store locations and online, you can save 25% our winter gear stock. Pick up a pair of mimiTENS for little fingers and a pair of Stonz Booties to keep tiny toes toasty. If you’re looking for a little more coverage from the cool winter air, try a 7am Enfant Le Sac Igloo. Bundle your babes up in the cozy bunting bag while they’re in a sleigh, stroller or carrier. There are three main locations that Winterlude activities take place. The first is the Crystal Gardens in Confederation Park. Ice carvers from across the globe showcase their talents by turning big blocks of ice into beautiful sculptures. In the evening the sculptures are lit up with captivating and colourful lights that bring their masterpieces to life. From there you can snack on sticky maple syrup sticks, learn a bit about Canadian heritage at various kiosks them slip over to your next location. 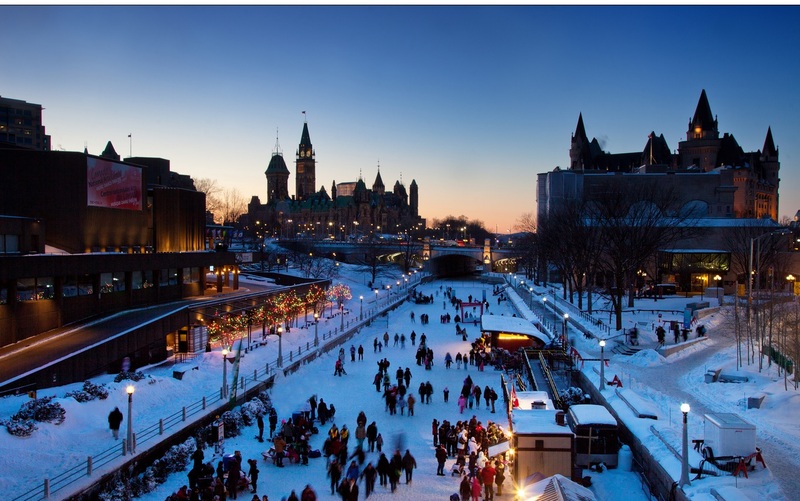 The Rideau Canal Skateway is the world’s largest skating rink measuring at nearly 8 km of slippery fun. Several vendors are located along the skateway allowing you to rent skates, warm up and buy the renowned Beaver Tail treat. On Feberuary 1st, the Winterlude Triathlon takes place where hundreds of winter enthusiast race down 8 km of ice, ski for 5 km and wrap it all up with a 5 km run. In addition to the winter sport fun is the Great Canadian Beaver Cup Pond Hockey Classic on Dow’s Lake. From February 7-9, watch the teams go head to head for some good old fashion winter fun. Last, but most certainly not least is Jacques-Cartier Park in Gatineau, home to the biggest snow playground on the continent! The Snowflake Kingdom is where you’ll find all the fun and snowy activities you and your kids will love. Slide down the Chinook, Iceberg and Glacier super slides or experience the XTRÊME Zone where you’ll find a four-line zipline, pedal go-karts, bungee trampoline and the all new giant snow maze. While you’re there, try to find the Ice Hog family for a cuddly hug. The mysterious winter creatures have come to the capital to celebrate Winterlude for many years and enjoy the winter festivities. Pack snacks: Though Beaver Tails and hot dogs are a fun way to keep their bellies full, pack some little snacks to keep your kids energized and happy. Trail mix, granola bars and crackers are easy non-perishable treats. Bring cash: Though there are several ATMs along the way, most vendors only accept cash which results in long lineups and tired little ones. If you’re planning on grabbing some hot cocoa, beat the crowd by carrying some small change on you. Take the OLG Sno-Bus: On all three Winterlude weekends (Feb 1-2, Feb 8-9 and Feb 15-16), OC Transpo and OLG provide several free shuttle buses that travel to all the different events. Bring backup: Sometimes little mittens get lost and socks get soggy, so pack an extra pair just in case. Baby, I got the Blues! It’s Festival Season in the Capital! We’ve had a successful Jazz Festival and are now in full swing of the epic Ottawa Bluesfest. Brought to us by RBC this year, we’re hosting such huge acts as Metric, Alice Cooper and Snoop Dogg. Sunblock is the name of the game during the warmer months. Currently In-Stock at both stores we have Green Beaver and Substance. 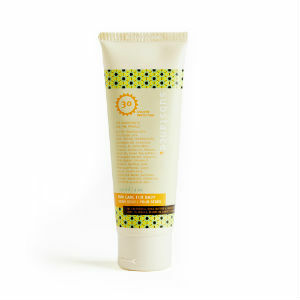 Green Beaver is a 30 SPF Waterproof and Fragrance Free sunscreen that is also Certified Organic and Chemical Free. And Substance comes in two formats – Tube for squirting or Stick for rubbing. I use it on my face, and absolutely love it! It’s a 30 SPF again, and Fragrance Free. We’ve also got a neat little product in stores by All Things Jill. Their Outdoor Joose both hydrates and keeps the bugs off of sensitive skin! Made with Aloe Vera juice and Witch Hazel, this non-greasy spray is safe for both little ones and pets. Do be warned to avoid eyes and mouths though! 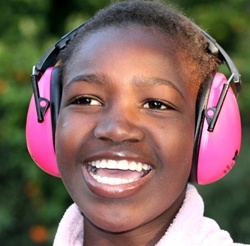 One of the biggest products for Fab every summer is the Baby Banz Ear Muffs. They’re a protective and fashionable way to protect sensitive ears from the deafening chords of Iron Maiden or MSTRKRFT. The foam-filled cushions are soft, so they rest comfortably upon your little’s head from the Sound of Lions to Skrillex! I imagine they’d also work great at Demolition Derby’s and Lawnmower races if Summer Fairs are more your speed. (See what I did there? SPEED?) I’m not sure when it happened, but suddenly I make serious Dad jokes- be forewarned! And while enjoying the sure-to-be singalong of Carly Rae Jepsen’s Call Me Maybe, why not have a relaxing sit on one of our cushy outdoor blankets? 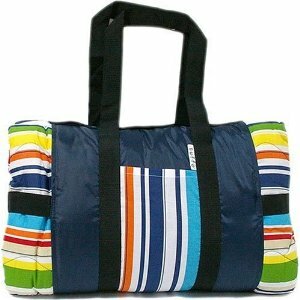 The Tuffo, JJ Cole & Skip Hop blankets all fold into totally tote-able packages and come in a variety of colours. Supporting local events is what Fab, and our customers, are all about! So get out there and enjoy a sunset over the Ottawa River while championing a group of people that stand for the Arts and their important role in our vibrant city! Most people don’t know this, but the RBC Bluesfest team has been running a great program in Ottawa schools since 1999. Blues in the Schools is a program dedicated to preserving the long history of Blues music by educating students about the genre itself, as well as it’s influence on current faves. Through pairing artists and educators with local musicians our young ones gain a love for music that is truly abiding. Why not share the love a little with a musical instrument? Janod makes a child-friendly harmonica for singing the blues! Or a perfectly pitched Xylophone, if you’re looking for something more upbeat. Whether you’re watching Norah Jones or checking out the Just For Laughs shows in the Barney Danson Theatre, we hope you enjoy the show! C’mon by our stores with tales of the concerts you’ve seen and the places you’ve been- we can’t wait for the awesome cellphone captured videos of miniature dance parties and rock on signs!